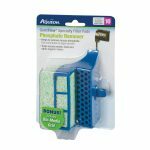 Aqueon’s latest revision to the QuietFlow hang-on-back aquarium filtration line incorporates an LED indicator light which lets you know when it’s time to change your filtration cartridges. 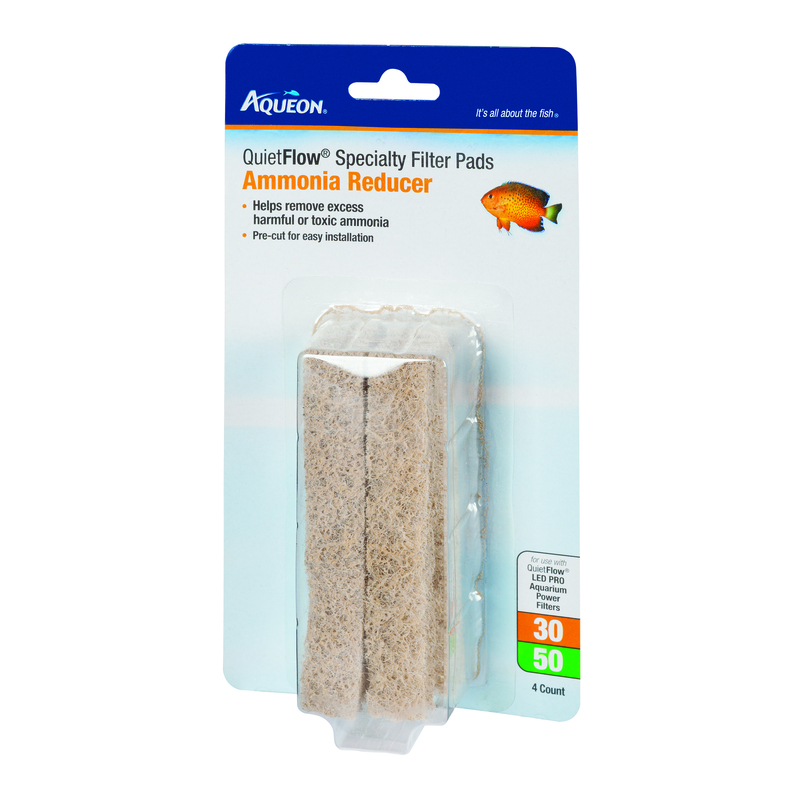 Filter maintenance just got easier. 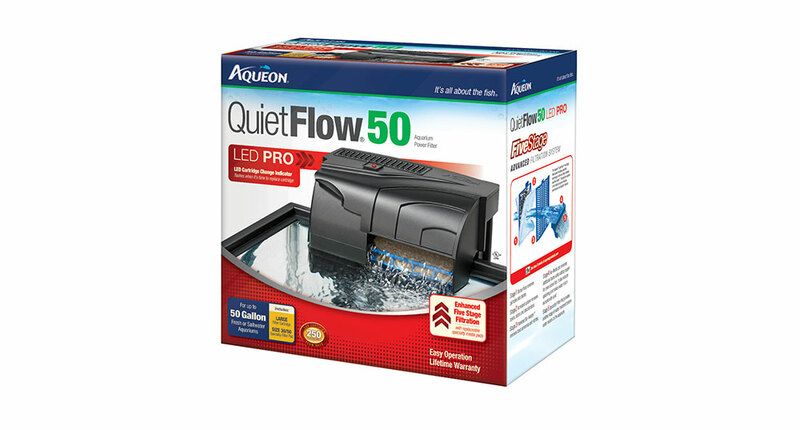 Each Aqueon® Quietflow® filter is now equipped with an LED cartridge change indicator that flashes when cartridges become clogged. 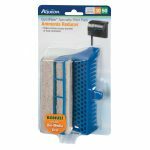 As the water level rises within the filter, this triggers the LED to flash, signaling it’s time to replace the cartridge. 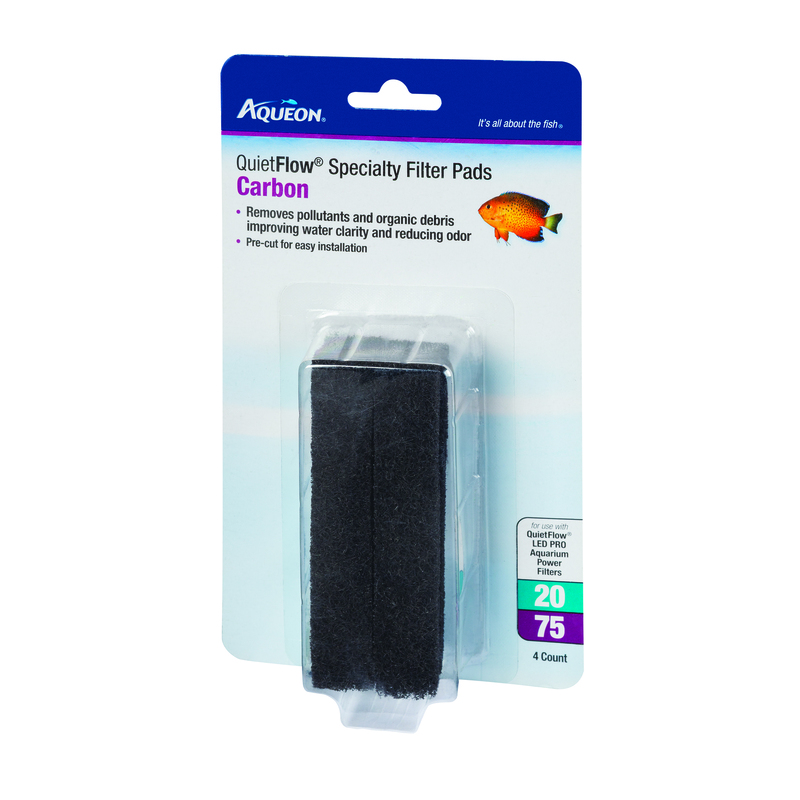 Also included is a replaceable specialty filter pad that adds a fifth stage of filtration to water before returning to the aquarium. 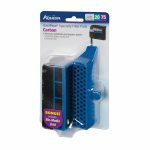 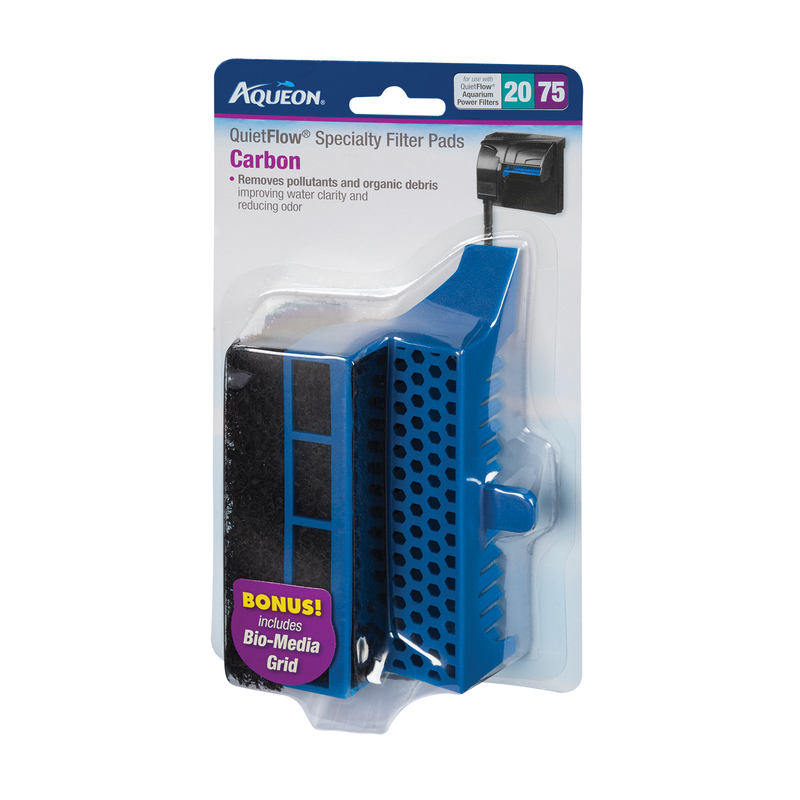 A look at the overall Aqueon QuietFlow LED filtration unit. 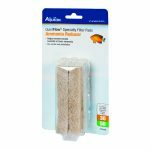 Enhance water filtration with Aqueon® QuietFlow® Specialty Filter Pads. 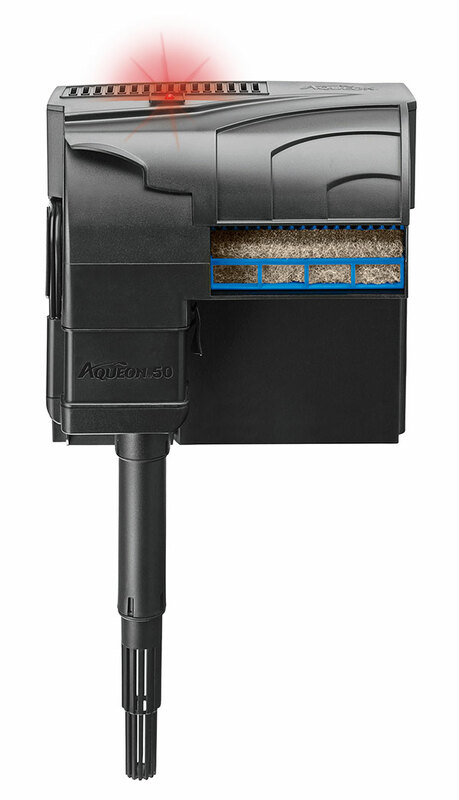 Designed specifically for Aqueon® hang on back units, these pads provide an additional stage of mechanical filtration and can help address water quality issues. 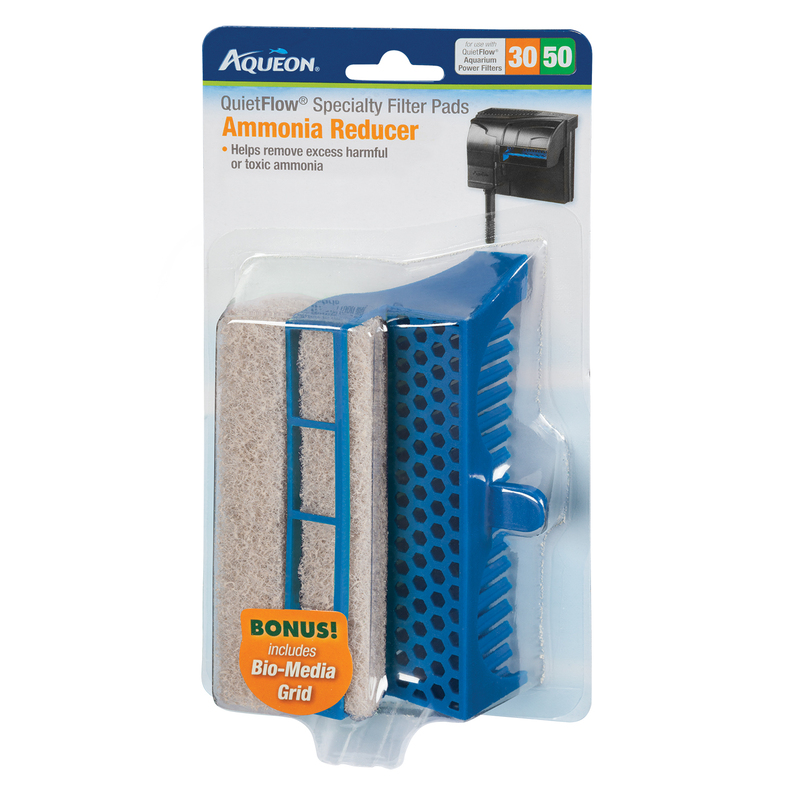 Ammonia Reducer: Focuses on removing harmful or toxic ammonia from water. 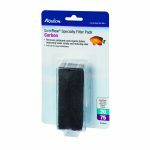 Carbon: Removes pollutants that discolor water and causes odor. 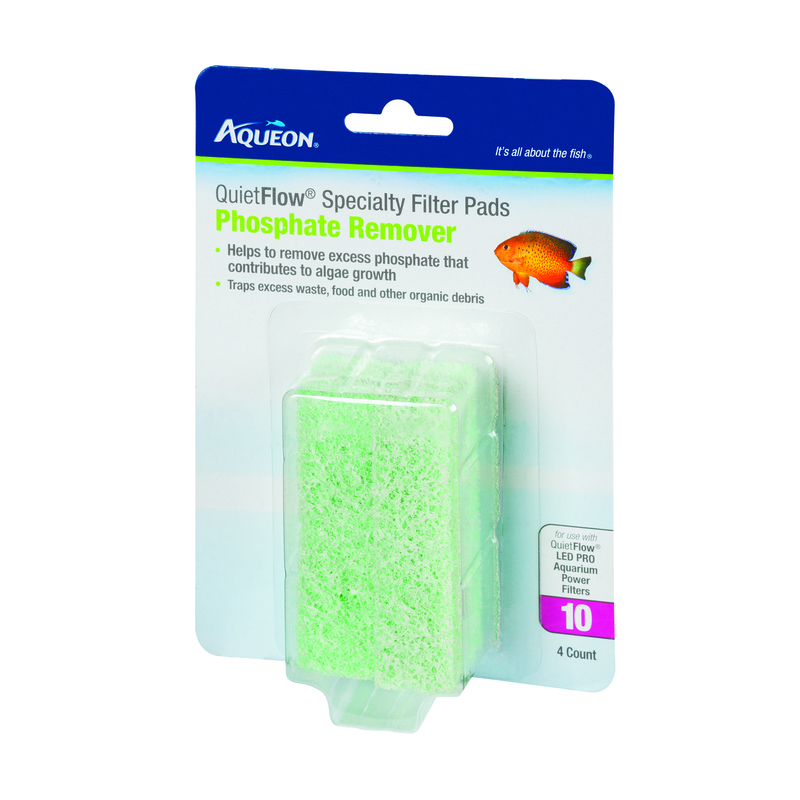 Phosphate Remover: Reduces phosphate level contributes to algae growth and traps excess waste, food and other organic debris from water. 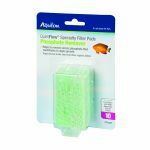 The Bio-Media Grid is necessary for consumers to use these specialty filter pads with their current Aqueon QuietFlow Filters. 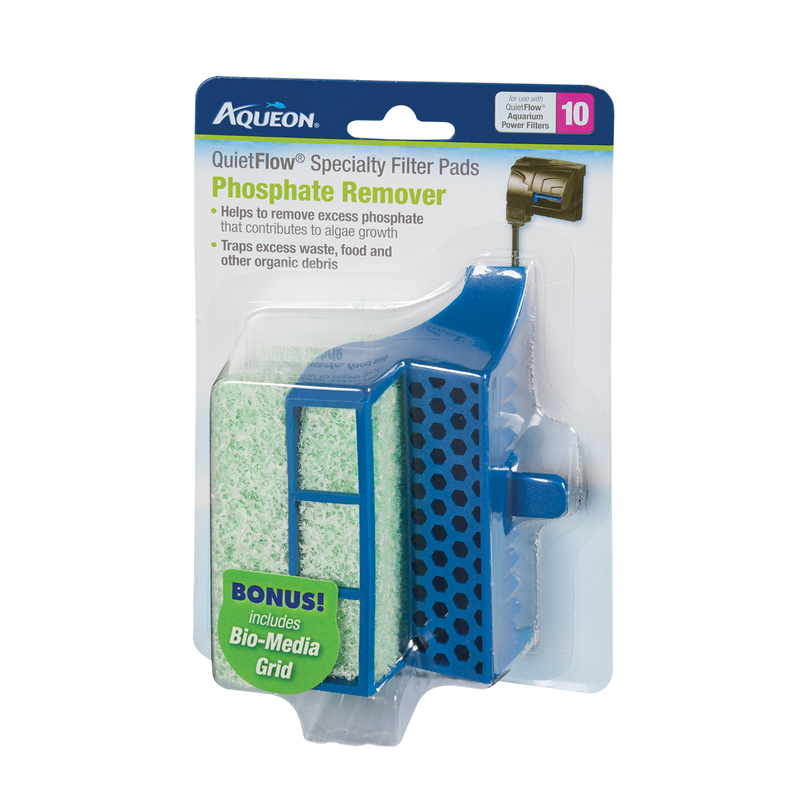 Consumers who purchase the new Aqueon LED Filters will already have the Biogrid necessary to utilize the Specialty Filter Pads.